The wild wild West of the financial markets knows no boundaries to creativity... Inko is an Austrian debt collection company that helps banks and other consumer credit lenders to recover their payments from consumers defaulting on credit payments. In such circumstances, Inko approaches a consumer on the lender's behalf and gives them a choice of either paying the outstanding debt in full or entering into a repayment agreement. Consumers are given just 3 days to make their choice, i.e. to complete a pre-printed form (instalment agreement) and return it to Inko. Under the terms of this agreement consumers: acknowledge that the outstanding debt is due together with the costs for the default under the initial credit agreement; agree to the repayment plan in monthly instalments; and accept that the payments they make would first cover Inko's fees and only after the due credit amounts. Inko's fees are thus paid by defaulting consumers, as well as Inko receives the interest. Since Inko acts on behalf of the lenders, the repayment agreement is concluded between the lender and consumers. Inko claims thus that they have no (pre-)contractual duties towards consumers, such as information duties on the basis of the Consumer Credit Directive (Directive 2008/48). The Austrian Consumer Organisation (Verein für Konsumenteninformation) disagreed and started injunction proceedings against Inko. Two questions that were referred to the ECJ in these proceedings pertain to the status of Inko under the CCD, i.e. whether they can be seen as a credit intermediary, and the status of an instalment agreement - whether it's a 'deferred payment, free of charge', as defined in Article 2(2)(j) of the CCD. The reason for the agreement to classify as a deferred payment free of charge could be that the fees and interest paid to Inko do not seem to exceed what consumers would need to pay to lenders under Austrian law due to being in default with credit payments. AG Sharpston considers that Inko acted indeed as a credit intermediary (I) and consumers did not conclude agreements for a deferred payment free of charge (II), as defined by the CCD. AG Sharpston does not consider the instalment agreement as a deferred payment free of charge, pursuant to Article 2(2)(j) CCD. 'Free of charge' should be referred to the definition of a charge as a 'total cost of the credit to the consumer' in Article 3(g), which covers with its scope also recovery costs "incurred where a borrower is in default under the initial agreement, whether those costs are charged by the lender himself or by a debt collector acting on his behalf". (Par 41) It does, therefore, not matter that without the intermediation of Inko, consumers would need to likely pay the same costs to their lender for debt recovery. 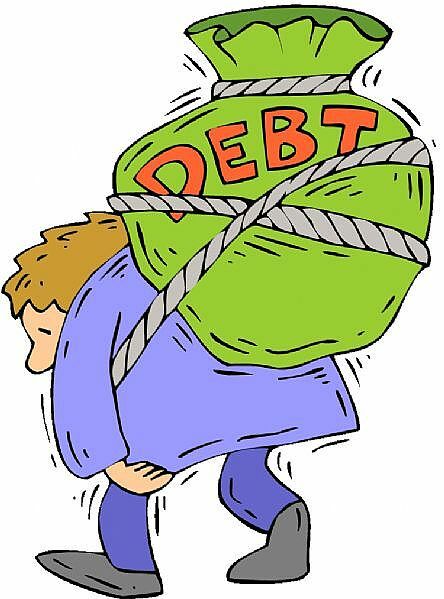 As long as debt recovery is not free of charge, it cannot be seen as a 'deferred payment free of charge' pursuant to AG Sharpston. (Par 46-51).